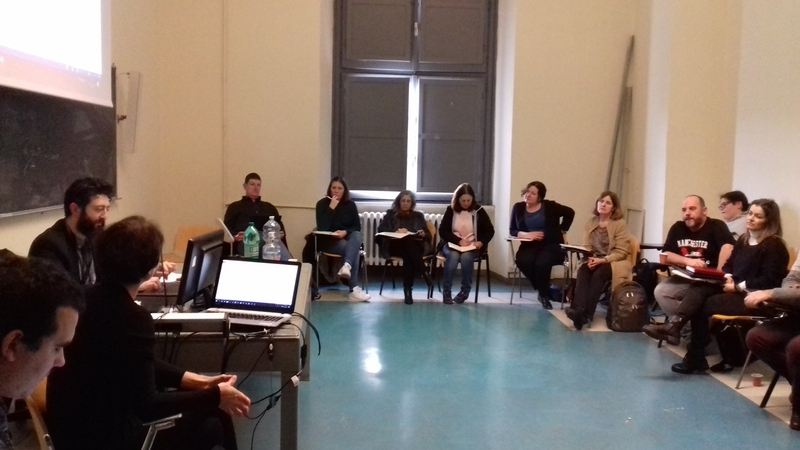 After our training course on “Guidelines for quality-assurance criteria in critical thinking education”, our fourth transnational meeting was held in Rome, on the 2nd of February 2018, hosted by our partners from Roma-TRE University (Italy). During the meeting, different activities were carried-out, namely: a brief evaluation of the training course and outline of future agenda related to the third intellectual output report; a debate on how to replicate the Rome training course and execute the deployment scenarios in each partner institution, towards the fourth intellectual output – “European guidelines/recommendations for Critical Thinking education in Higher Education Institutions”; etc. Other financial and administrative issues were discussed between the partners, and different dates for the upcoming events of the project were outlined. Keep in touch and get updated for our next outputs and events!